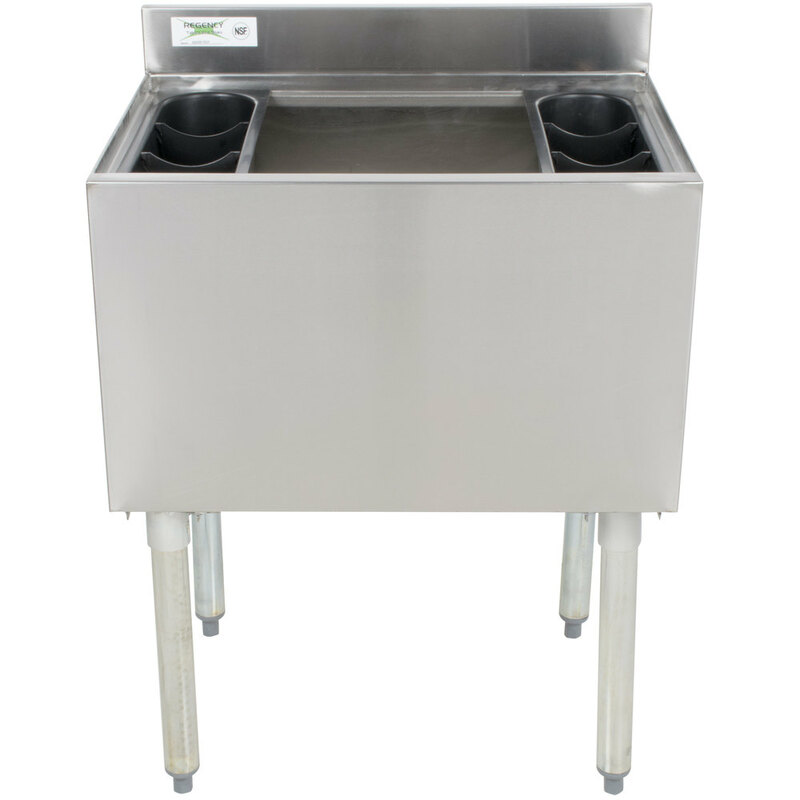 The first choice in economical commercial sinks, Regency Tables & Sinks provides all of the sinks your kitchen requires. 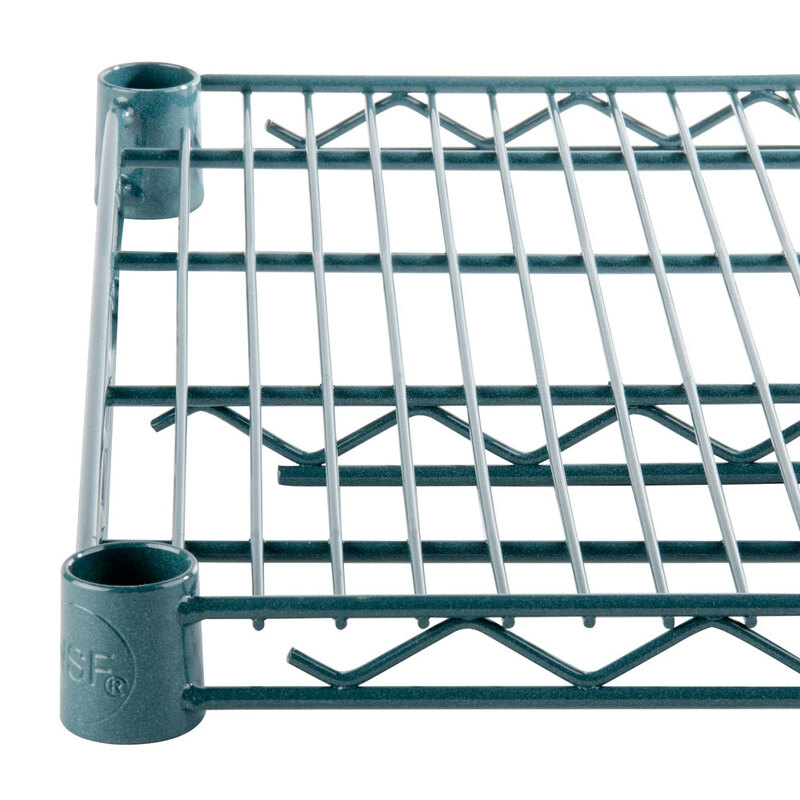 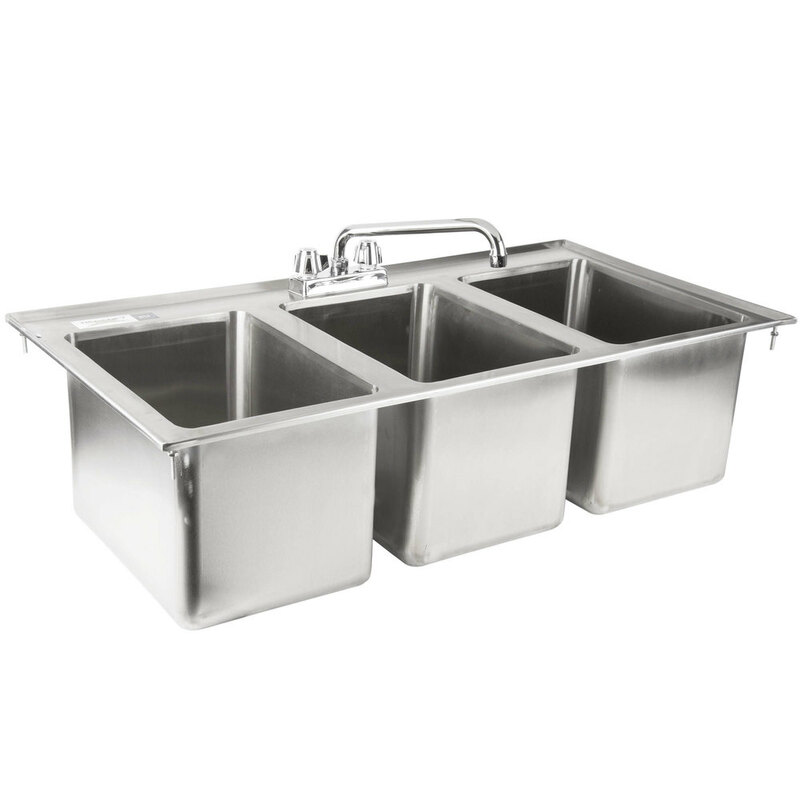 Three compartment sinks, hand sinks, and underbar sinks ensure a solution for every application. 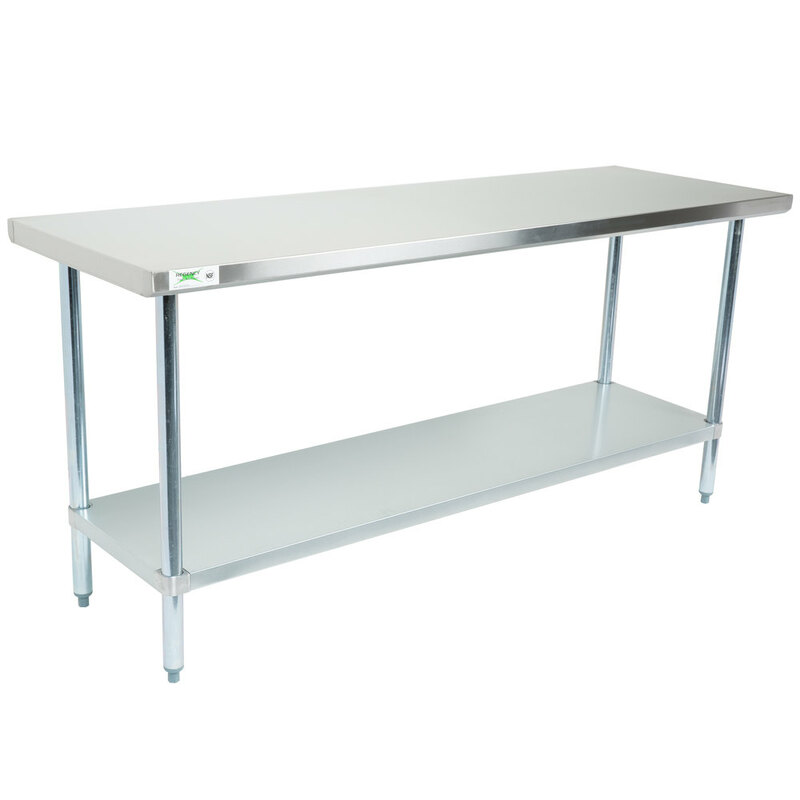 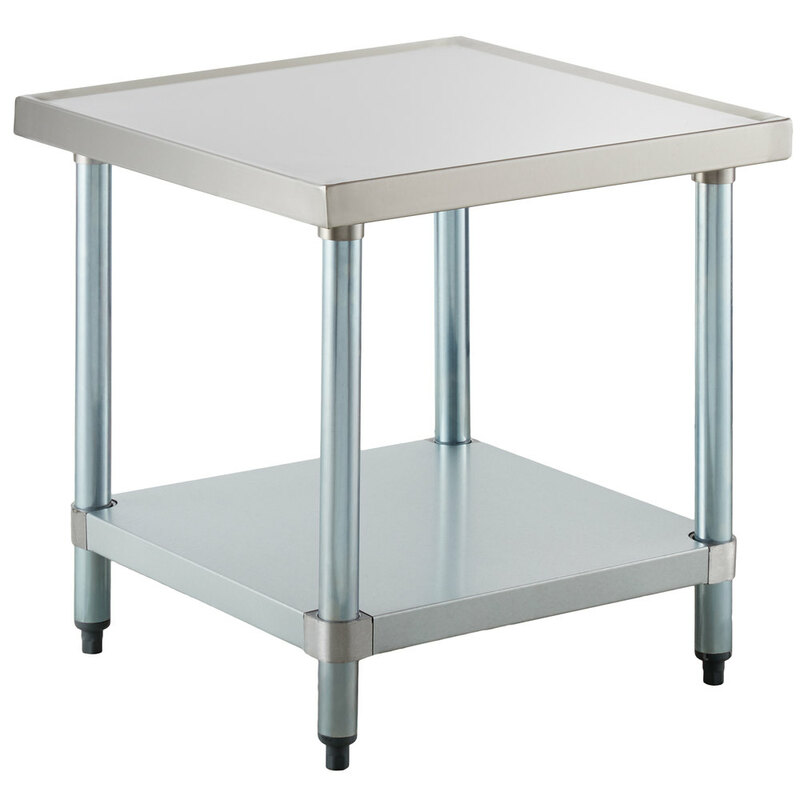 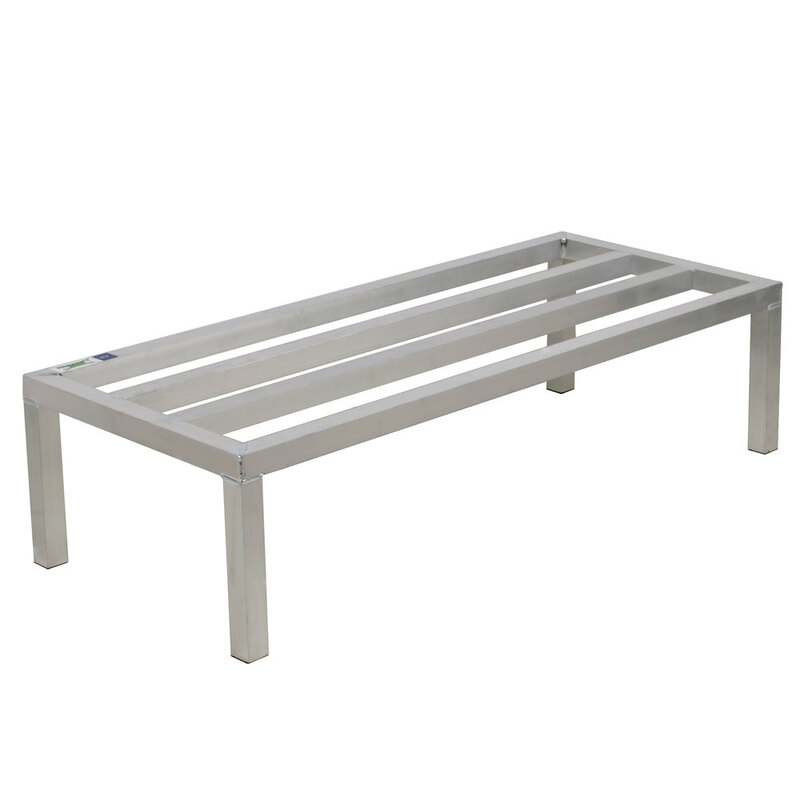 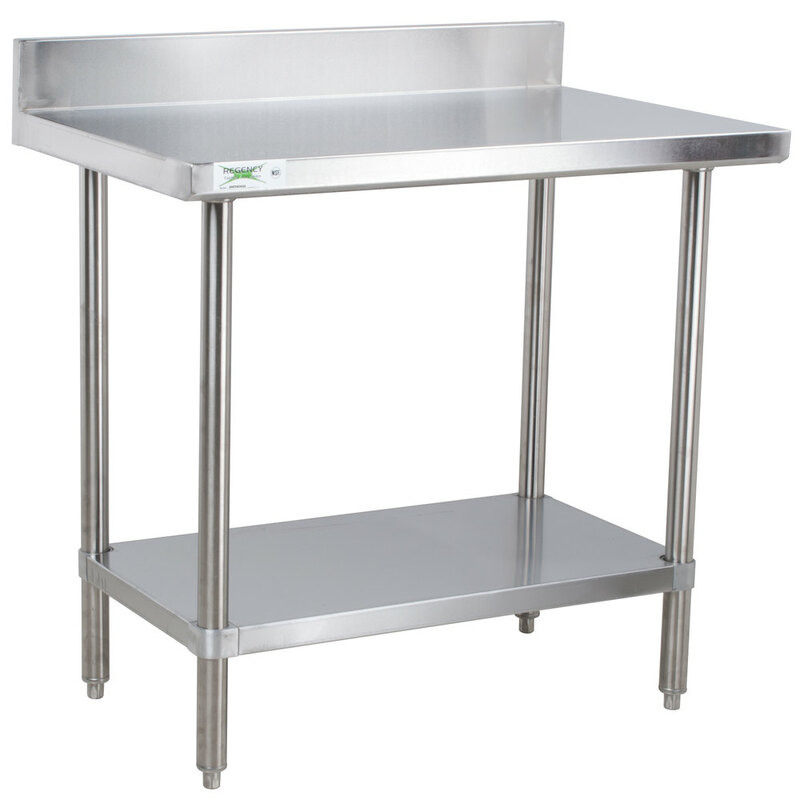 A leading manufacturer of durable yet economical work tables, Regency Tables & Sinks offers an extensive catalog from general purpose work tables to more specialized equipment stands. 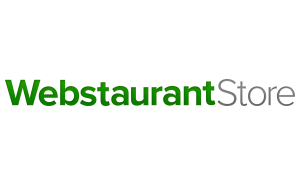 Every restaurant needs faucets, pre-rinse spray valves, dipper wells, and other water products to operate. 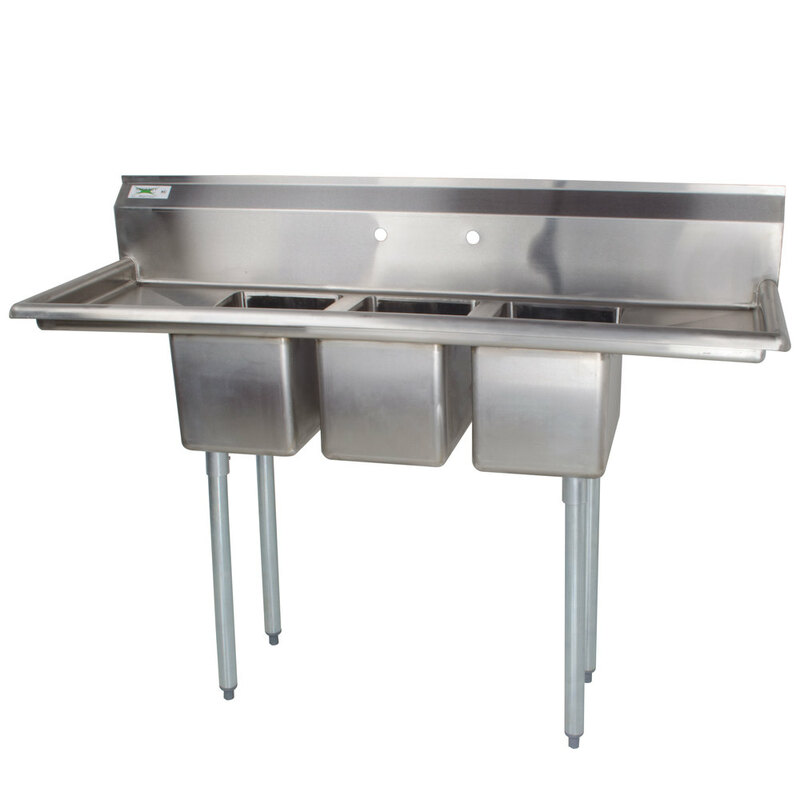 To meet this need, Regency seeks to provide long-lasting products at a low initial investment for operators. 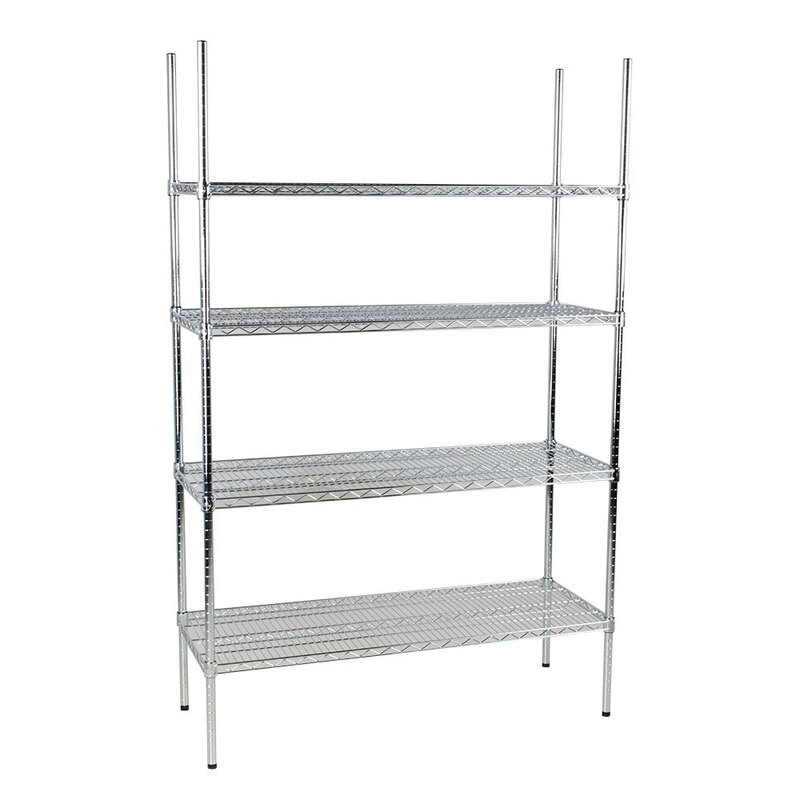 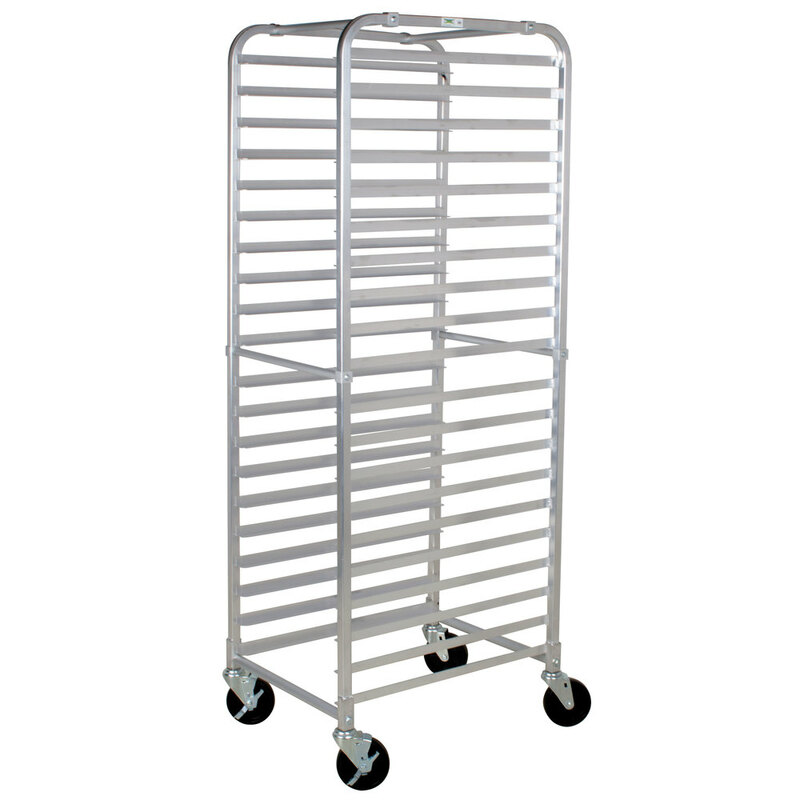 With a low cost option for every environment, Regency Space Solutions is your choice for shelving solutions in any space from dry storage rooms to dish rooms and even front of the house displays. 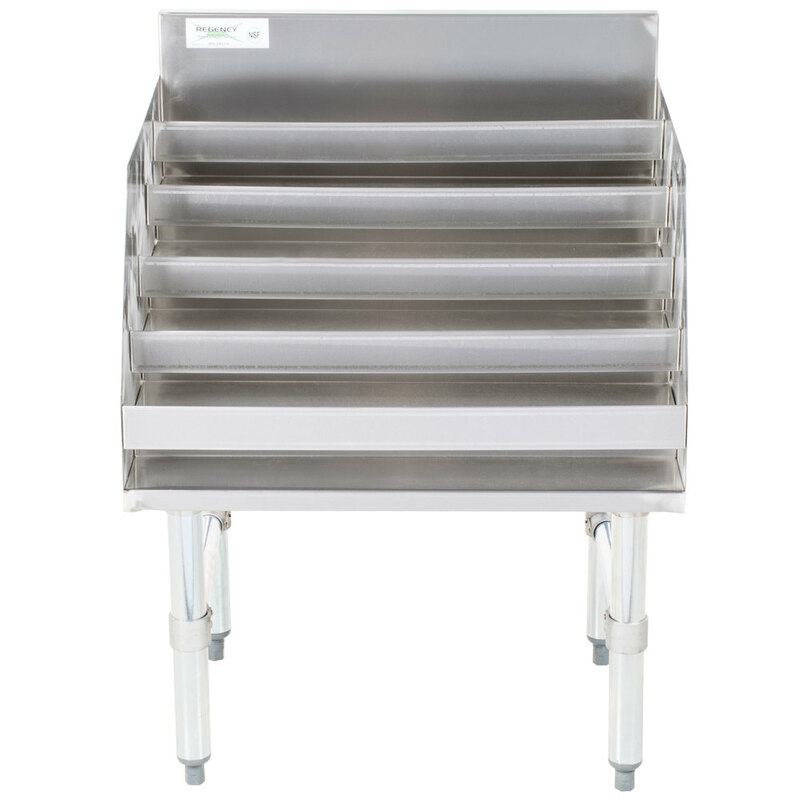 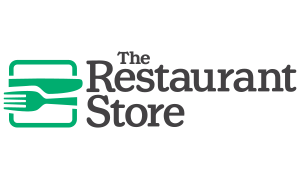 Regency’s inventory of Restaurant Equipment Accessories includes affordable, high-quality exhaust hoods and other accessories to meet the needs of any commercial foodservice establishment.